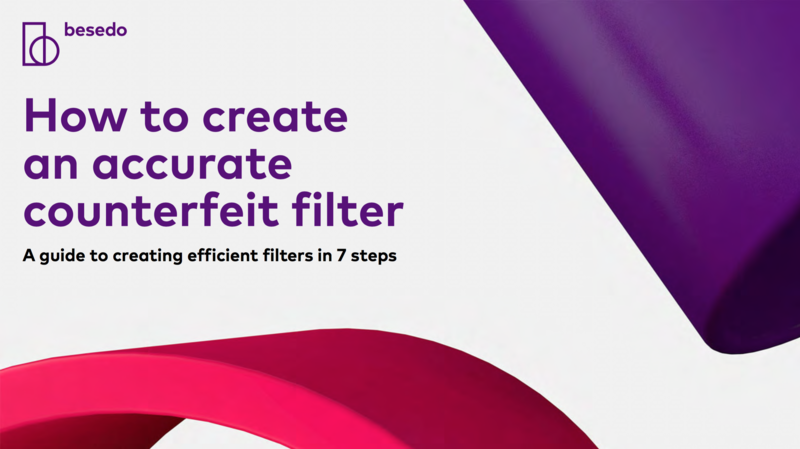 This guide will teach you how to set up accurate filters that automatically can catch the majority of counterfeit items on your site. Want to increase user experience and build trust on your site? User trust is built by delivering an experience that meets or exceeds expectations. Receiving a counterfeit when shopping for luxury doesn’t do that. Let us help you keep your site clean.